If there's one thing worse than ordering something online and not having it arrive on time, it's ordering something online and not having it arrive in time for Christmas. Even worse is when that something is your children's Christmas presents. 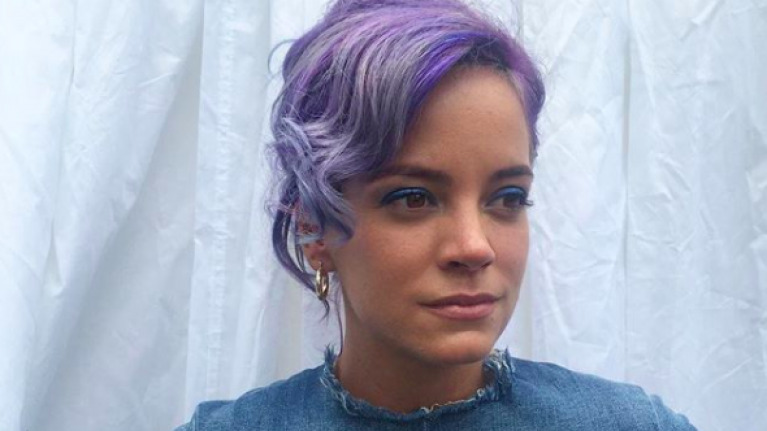 Unfortunately, one person who has found herself in this exact predicament is Lily Allen. 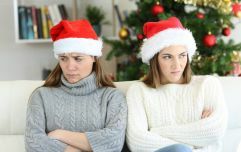 The mum-of-two revealed recently that her daughters, four-year-old Marnie and six-year-old Ethel, won't be receiving a lot of their presents this Christmas because she forgot to update her card details on Amazon. She took to Twitter to share the following image saying that she had forgotten to check her emails. Lily faced some harsh criticism earlier this month for suggesting that she might be homeless for Christmas. The singer said, in a now deleted tweet, that the people living in her flat were refusing to leave and that there was "nothing I can do about it." "So, who fancies a family of 3 for Xmas?" she queried. Lily's followers were quick to offer their sympathies regarding her presents situation, saying that maybe she could still get the gifts on time somehow. Others suggested that the Not Fair singer buy local instead to avoid such hassle. Why are so many more babies conceived over the festive period?